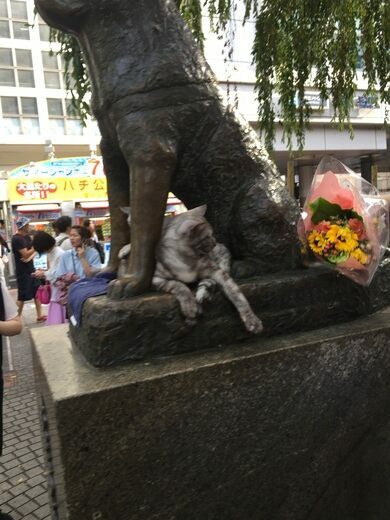 If there was one thing that Professor Ueno could count on, it was the sight of his loyal companion patiently waiting for him as he stepped off the train every evening after his commute. 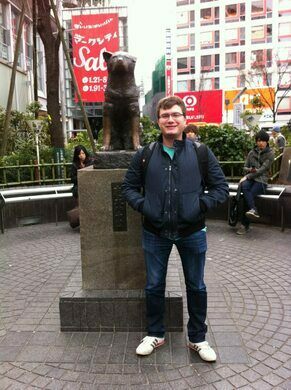 Every day for a year, the golden Akita, dubbed Hachikō, would accompany his owner to Shibuya Station, and every day he would be waiting for the professor to return for the walk home. 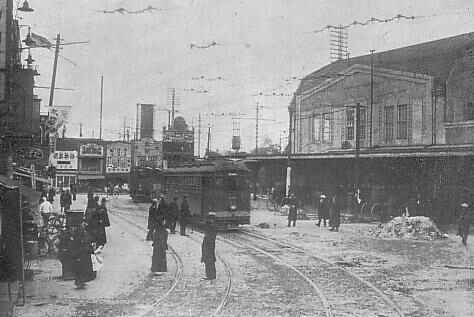 One sad day, the train came, but Professor Ueno didn’t appear. 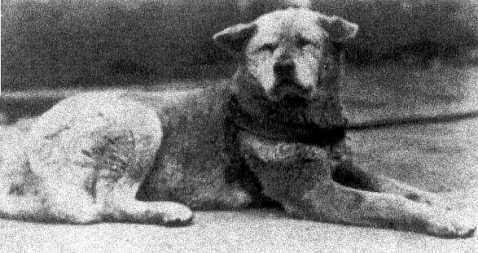 Hachikō returned the next day, and the next, but there was no way to tell the poor dog what had become of his master. 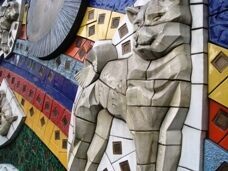 The Professor had died of a stroke and would never step off of the train to greet him again. 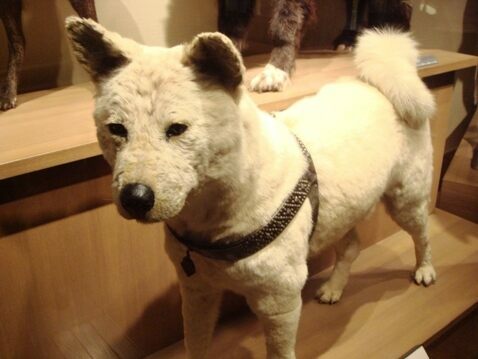 For nine years, Hachikō waited for the train every day, only to leave alone. 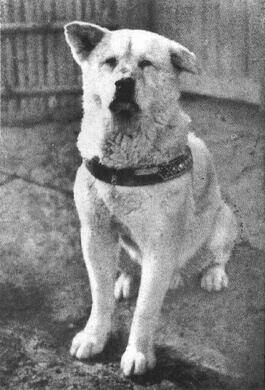 Commuters and station employees would feed him treats and keep him company, and an old student of the professor retraced the dog’s genealogy, declaring Hachikō as one of only 30 purebred Akitas remaining. 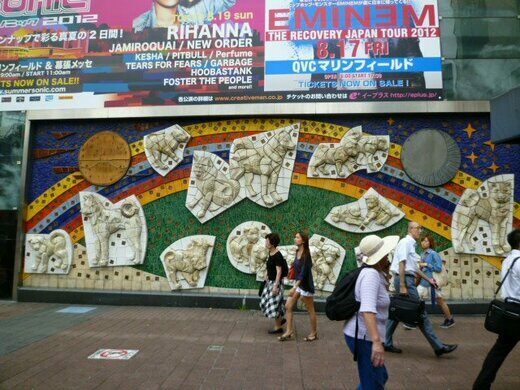 He became quite the celebrity over the years, inspiring books, films, art and poetry, and was present at the unveiling of his own bronze statue, a version of which still remains at Shibuya Station as a popular meeting spot. 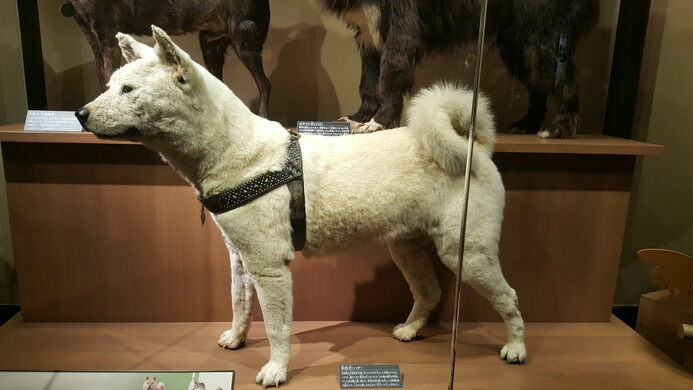 When Hachikō died of a combination of cancer and worms in the streets of Shibuya in 1935, his remains were stuffed and mounted, and can now be visited at the National Science Museum of Japan in Ueno, Tokyo.